Wild aurora in northern Norway. Seeing the Northern Lights is high up on many people’s travel wish list. Witnessing the aurora live is a most beautiful and affecting experience. Nothing on Earth compares to it, but it can be an elusive occurrence. The aurora is caused by charged particles from the Sun interacting with the Earth’s magnetic environment to accelerate electrons into the Earth’s atmosphere at the poles, where they cause the aurora. The aurora is the way that the Earth protects itself from the battering of the solar wind – absorbing the energy in its magnetic field and dissipating it as, luckily for us, an incredibly beautiful light show. Why is the aurora hard to see? It can only be seen at high latitudes, up towards the Earth’s magnetic poles (usually between about 65 and 75 degrees latitude) and it’s impossible to predict exactly when the aurora will occur. So even if you have planned a trip to the Arctic or Antarctic you cannot be guaranteed you’ll be in the exact right place at the right time. Many aurora hunters spend long, cold nights waiting for the display. While there are “space weather” forecasts that give us an indication of what to expect, it can get quite complicated as a number of conditions must be right and you need to know how to read the forecasts. Just because the activity is high doesn’t mean good aurorae are guaranteed. How can I best see the aurora? 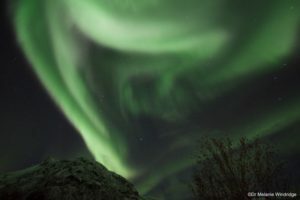 To help tourists and tour guides, the Live Aurora Network is establishing a network of live cameras across the auroral zone. To begin with, they have set up four cameras across Iceland, with more to follow across the Northern hemisphere. The Live Aurora Network’s Sony A7SII cameras are positioned across Iceland and stream 30fps. 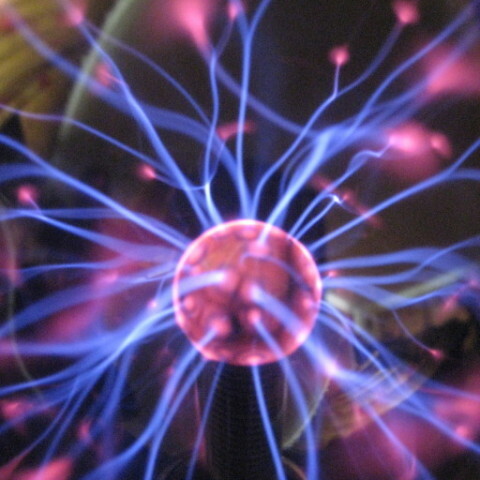 A remotely linked algorithm then detects when aurorae occur. Soon the network will launch an app that alerts app users and provides travel directions to where the aurora is occurring. For the time being, follow the Live Aurora Network’s Twitter account and subscribe to the Live Aurora Network YouTube channel to watch their incredible camera footage. 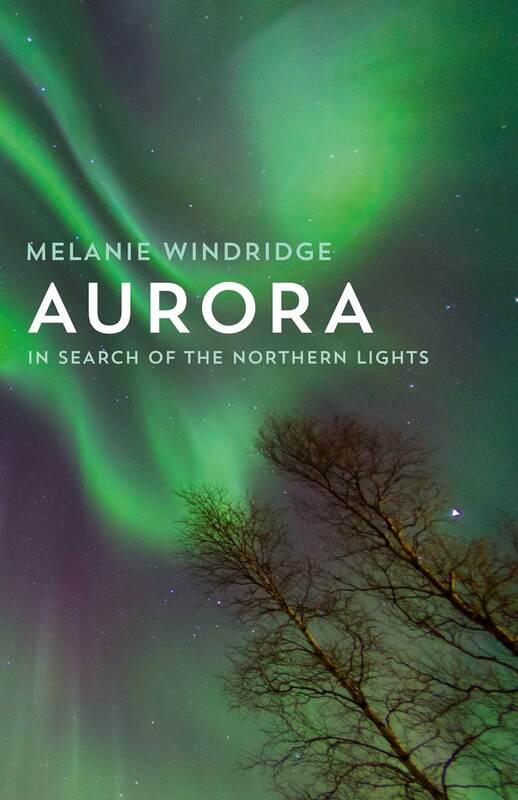 Learn more about the science behind the aurora on Melanie’s aurora page, delve in to the blog of Aurora Stories and immerse yourself in Melanie’s book Aurora: In Search of the Northern Lights for a journey of discovery exploring the visual beauty, legends and science of the northern lights.